Katrin’s Scaravelli-inspired approach is an invitation to play with gravity, free the breath and find space in the body to allow it to move to its full potential. As we bring awareness to what is happening inside and where we are in the present moment, the body is encouraged to release where it is holding. That way the body can start to work deeper and move more freely into yoga postures. Coming from a quieter and more loving place helps us embark on a journey of restoration and transformation. 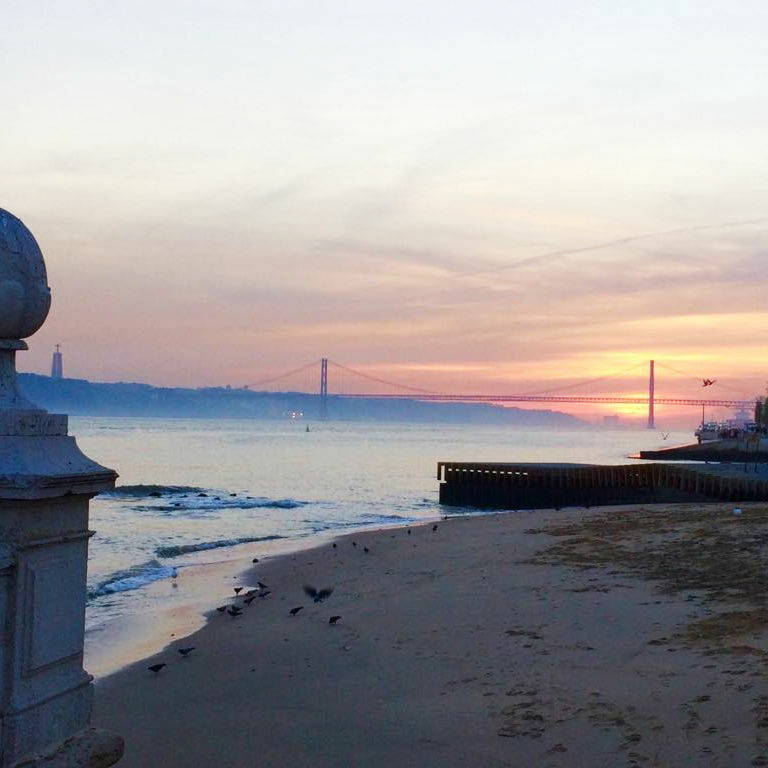 Inspired by the peace and love-blessed life of Saint Anthony who is celebrated in Lisbon every June, and herself born on Saint Valentine’s Day, Maggie will guide us in attempts to follow in the saints’ sublime footsteps through the spiritual practices of deep meditation, prayer and self-love. In gently journeying within towards our sparkling sacred Self we may make ourselves receptive to divine blessings, including guidance on how we are to make a positive difference in the world and leave a loving legacy. Light-filled Little Yoga Space - Katrin’s studio - will be our practice home for the weekend. 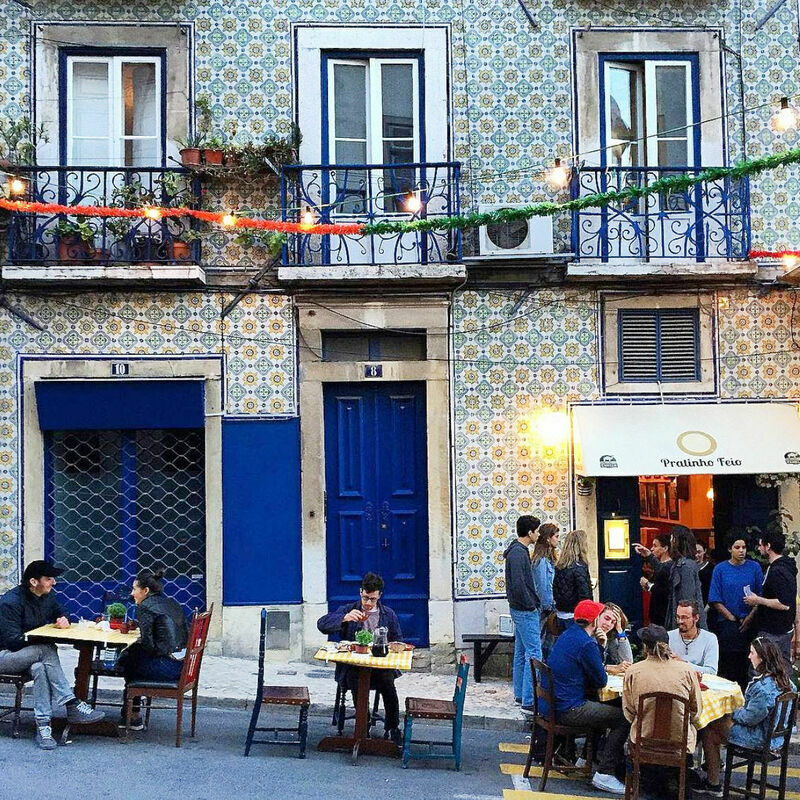 It’s in Baixa, in the heart of Lisbon’s historic centre. Treat yourself to a massage from the studio’s talented team. Available treatments include Thai yoga massage, reflexology, reiki and acupuncture. Priced individually. 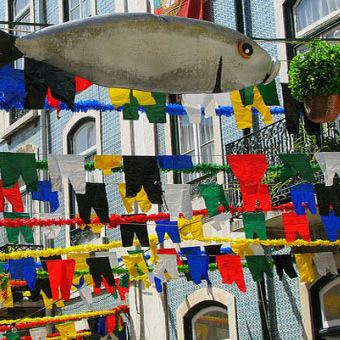 June is the month of Festas Lisboa! 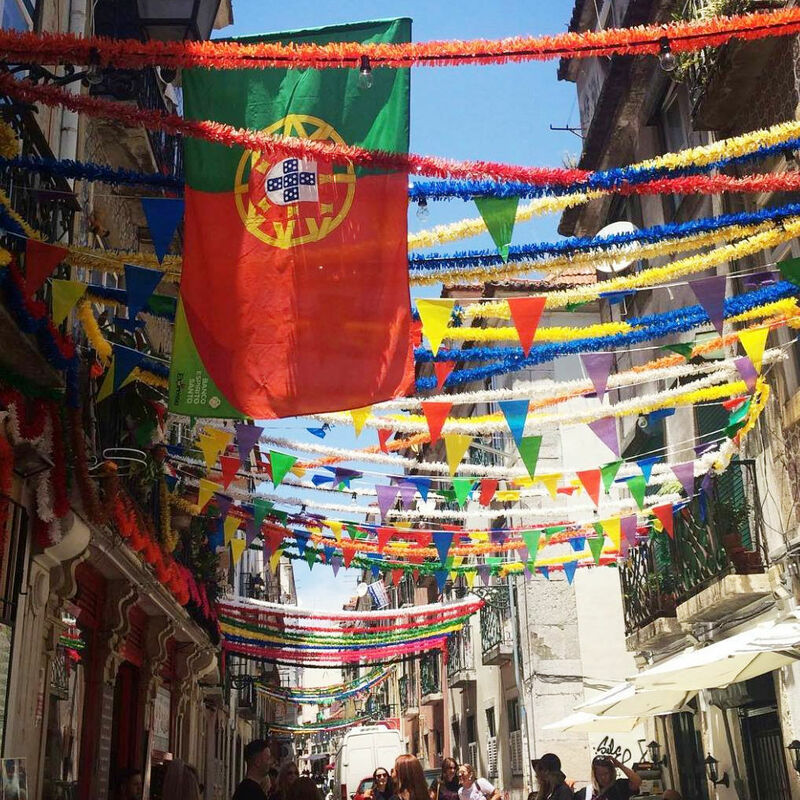 Thirty days of celebrations in honour of Lisbon-born Saint Anthony. 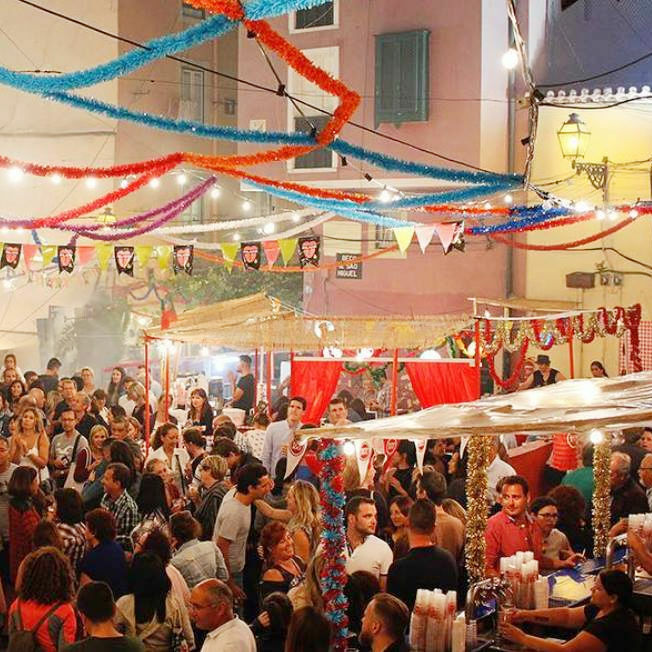 Evenings in the capital’s oldest neighbourhoods come alive with music, dance, decorations and the smell of sweet basil playing in the street air. On Saturday night we will join the locals and celebrate! 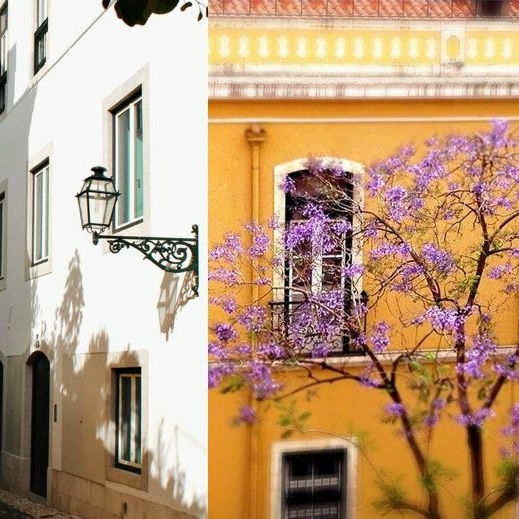 Make the most of your free time to explore this colourful, vibrant city and its characterful streets, beautiful squares, winding river and breathtaking viewpoints. 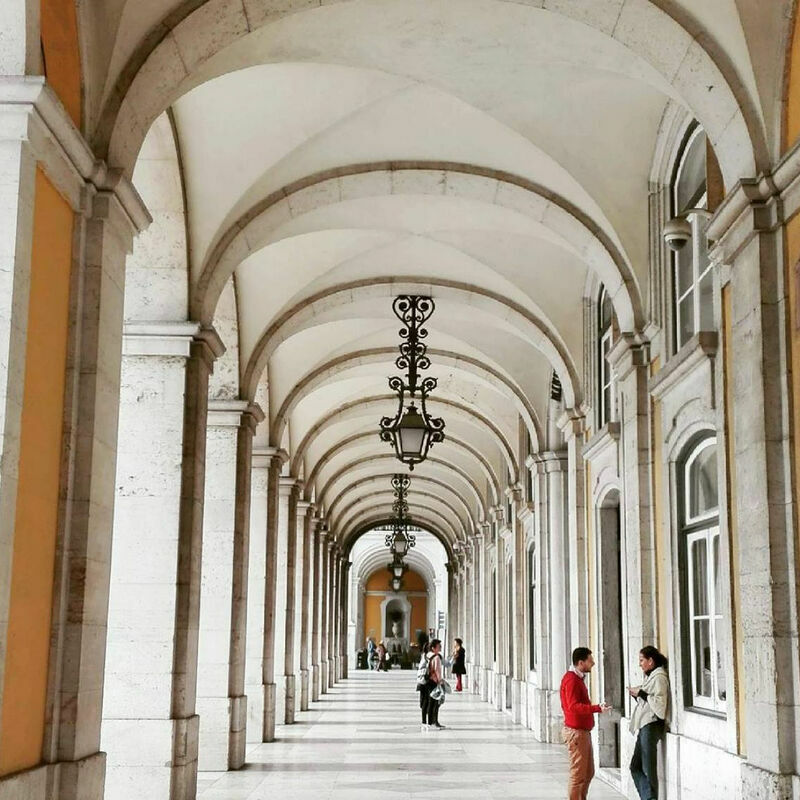 On your arrival day we will give you an overview of Lisbon, plus a list of top places to eat, shop and explore. 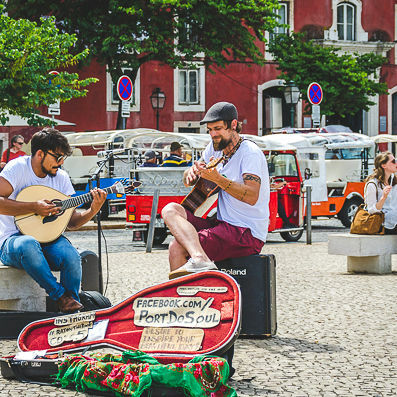 On Sunday, after lunch, for those of you still staying for the day, we will take you on a walk to Katrin’s favourite little local spots to - taste the best Pastel de Nata in town, chill out in front of an old monastery, listen to street musicians, and perhaps enjoy a cool G&T by the river. Flights and accommodation are extra, and organised by you. We are happy to help. 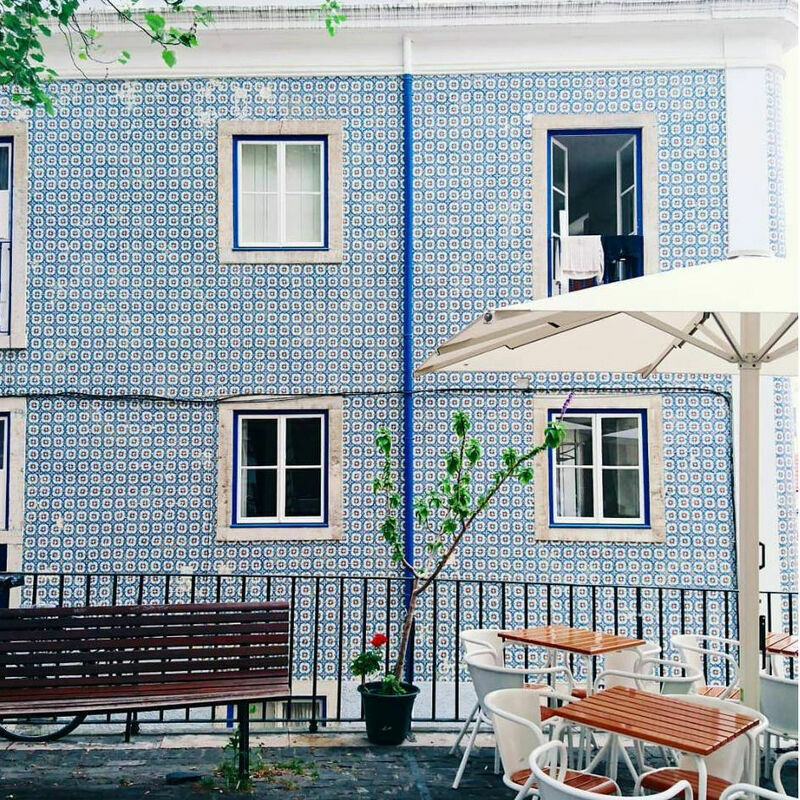 Lisbon is full of hotels, hostels and airbnbs, and there are options for every taste and budget. Before you book, feel free to send us a link so we can check it out for you. If you come with a friend or partner or in a small group, we may also be able to book a two-bedroom apartment for you. 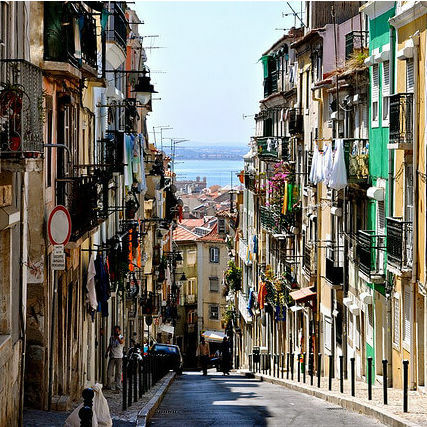 Flights - There are many companies flying to Lisbon from all over the world. Prices vary according to time of booking or season. Book early to get the best prices. 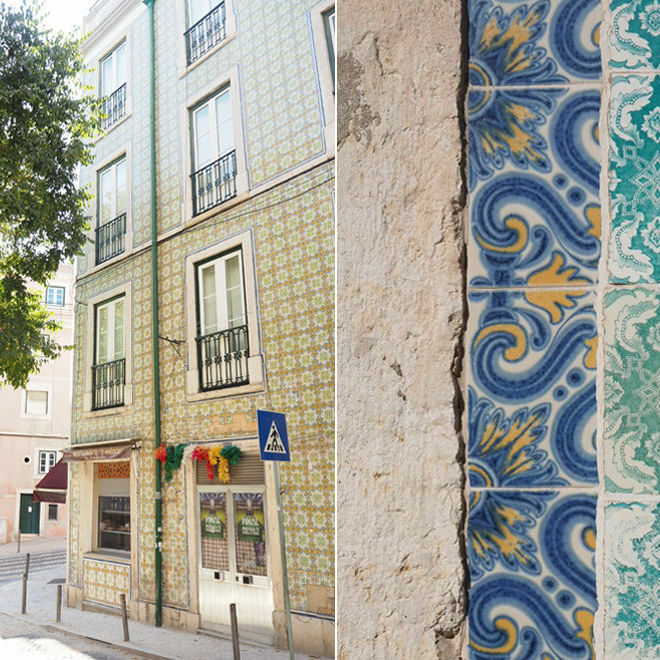 Getting into town - Lisbon airport is very close to the city. Shuttle busses take you right into the city centre, or you can take the metro (cheapest), or book an Uber. Uber is quicker, cheaper and more reliable than taxi drivers who may over-charge. 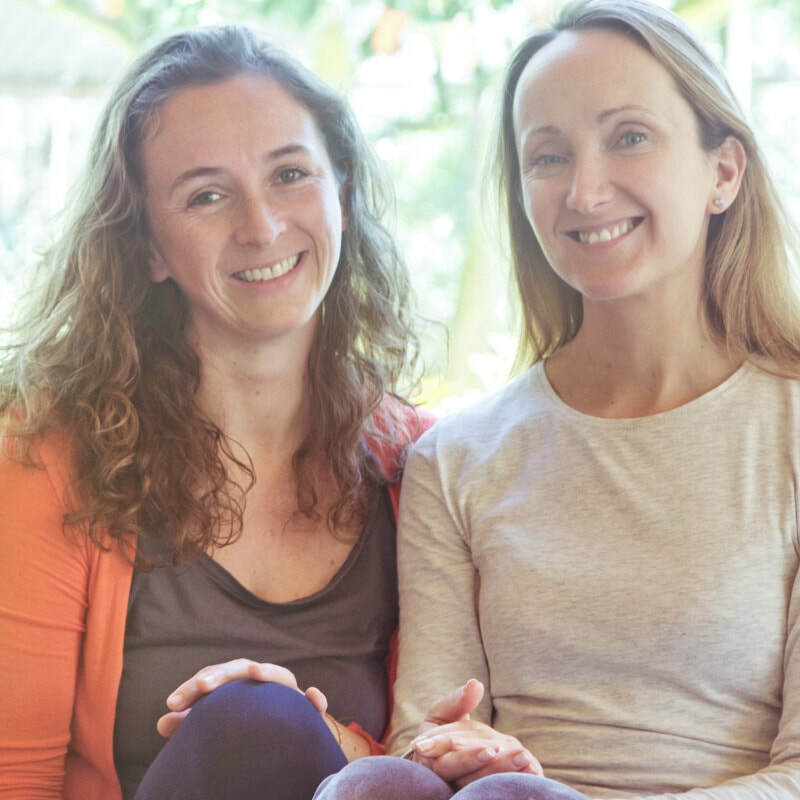 "The retreat helped me feel calmer, stiller and more in touch with my intuition. Having the distance from every day life gave me a new perspective on where I’m at and what I might like for the future. Kat and Maggie were so welcoming, warm, wise, gentle and fun. It felt like I was in very safe, experienced hands. Delicious food and a beautiful environment too! 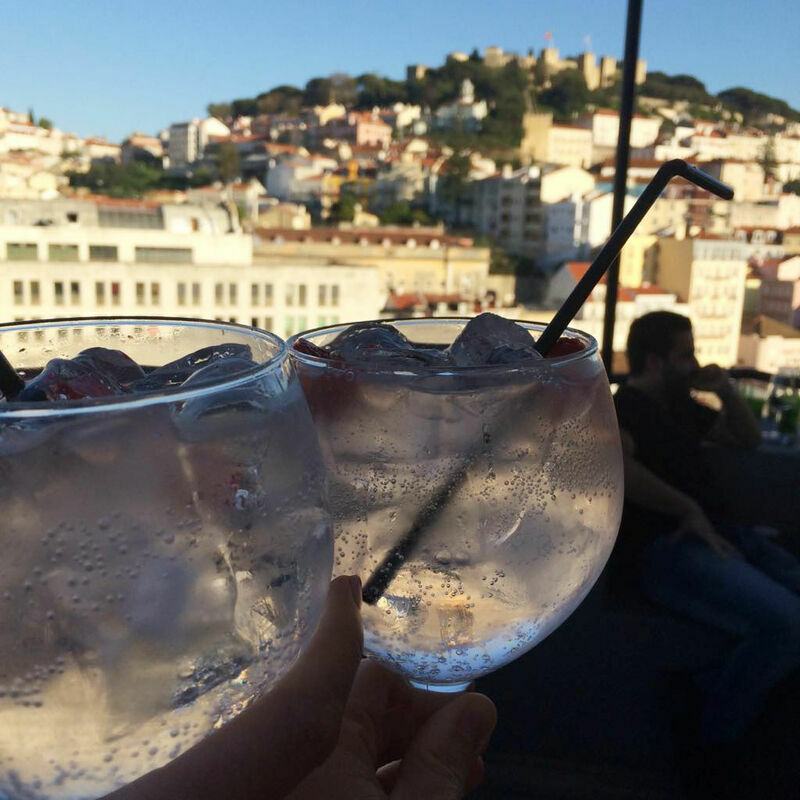 ~ Steph L.
"Spending the Easter at casa do limoeiro with Kat and Maggie was one of the best things I have done for myself in a long time. It was a perfect mixture of reflection and connection, tranquility and energy, body and mind. Just what I needed with a busy daily life. And on top: the food is great and the place is beautiful. I would highly recommend a trip!" ~ Cecilie O.
Maggie is a Meditation Teacher, founder of Smiley Minds, and a co-author of the meditations that launched Calm, iTunes App of the Year 2017. Read all about Maggie on her website. ​Read more about me, Katrin, here.